Our company has 30 years experience specializing in the sale and rental of utility construction equipment.. This is our ONLY business. Colvin's has the largest and most diverse selection of Utility Construction Equipment in the Northeast. Aerial Buckets to 80ft. 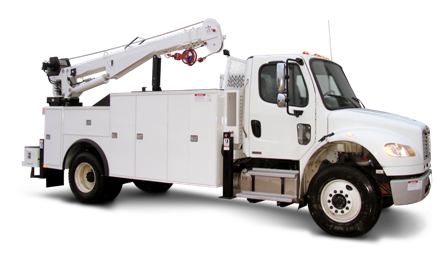 Digger/Derricks, Pressure diggers, Boom trucks, Cable Pullers, Trailers. Colvin's Rental Inventory is available to you, now. Rent by the Day, Week or Month. No long term contracts are necessary. You pick what you need and when you need it. 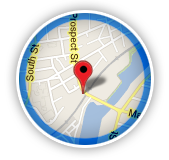 All our inventory is job ready, certified, full of fuel and pointed in your direction! When you decide to purchase a unit from Colvin's fleet, you know it is job ready. No guesswork. They work for us, they will work for you. Prior to delivery, each unit will be completely inspected to make sure that no detail is overlooked, and Colvin's warranty covers the entire truck and aerial device, not just the engine. In some cases, we can offer a free replacement truck if we have to repair yours. 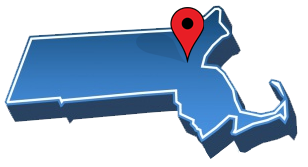 We are a nationwide company but our headquarters are located in Watham, MA.